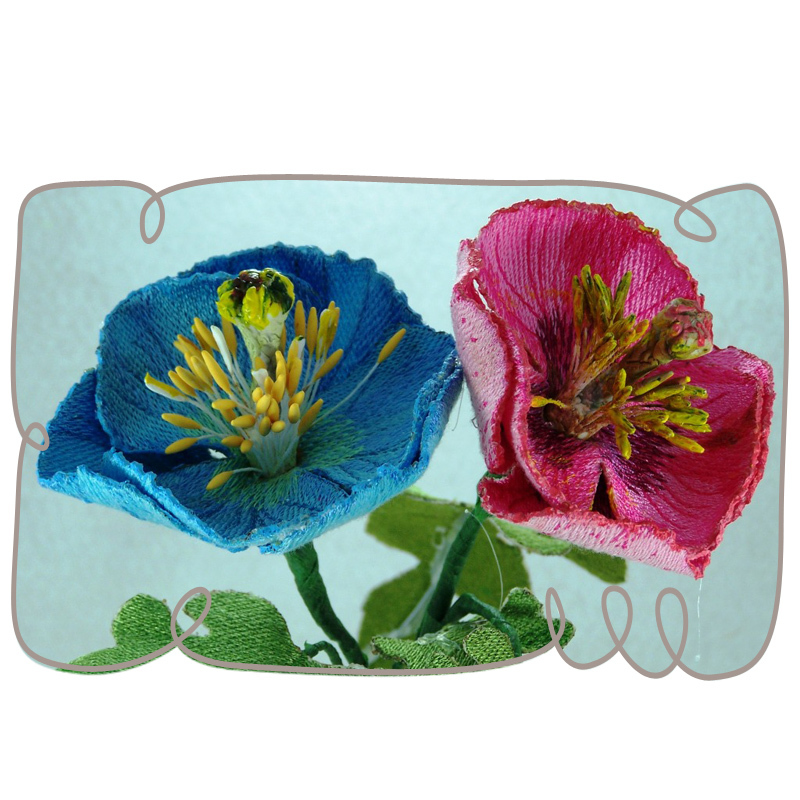 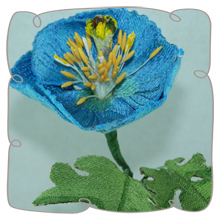 Himalayan blue poppies are beautiful rare flowers that are renowned for their unique electric blue blooms. 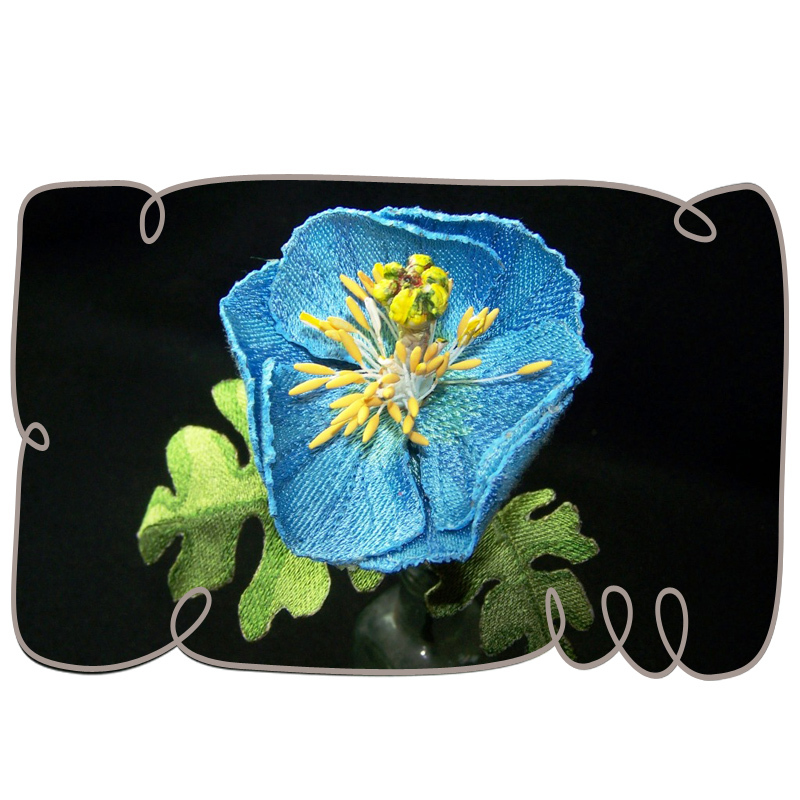 It's an unreal blue. 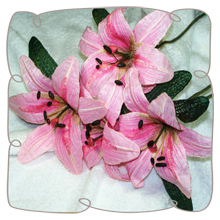 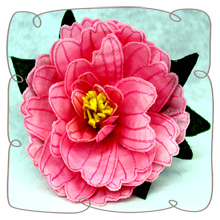 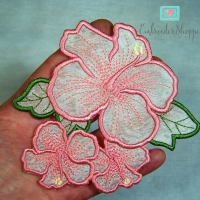 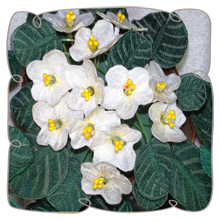 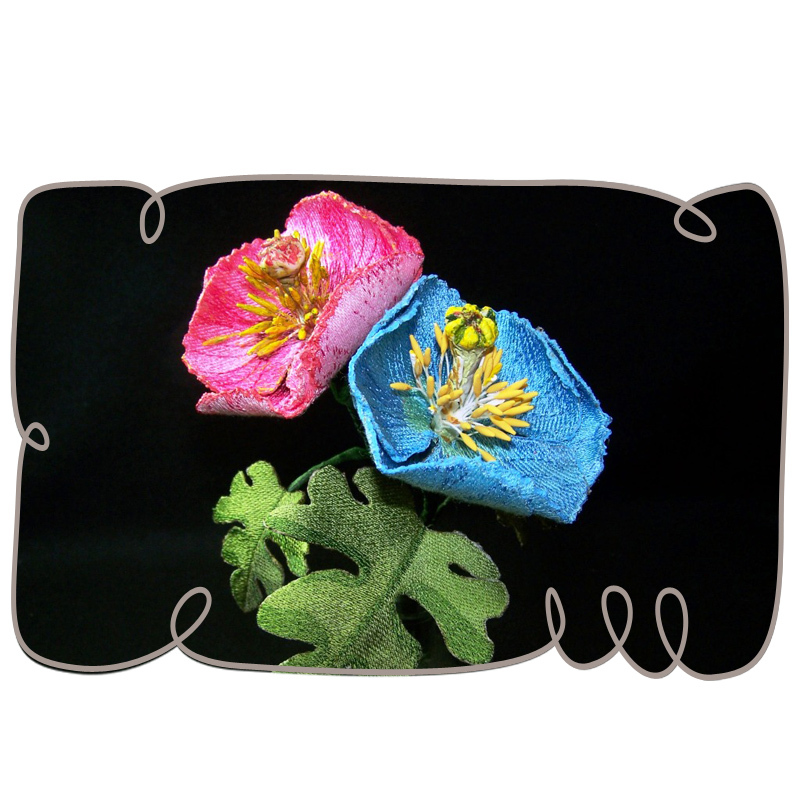 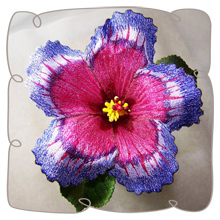 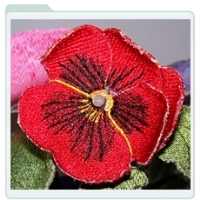 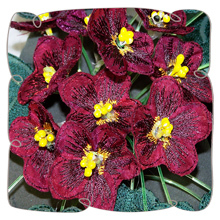 Whenever you see this flower, it's amazing Now you can cultivate this fantastic flower in your 5x7 Hoop!! 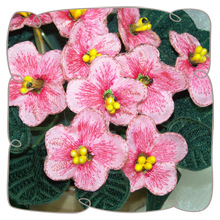 Step by step photo illustrations make it as easy as you like to produce and assemble the different components. 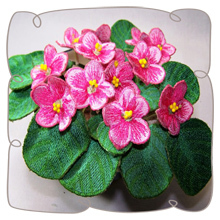 You will need wind dry able clay; we used cold porcelain clay of which a simple recipe is included in the instructions- micro beads, florist wire and florist tape is the most important items on your shopping list.